What to do near Acacias Bed and Breakfast? 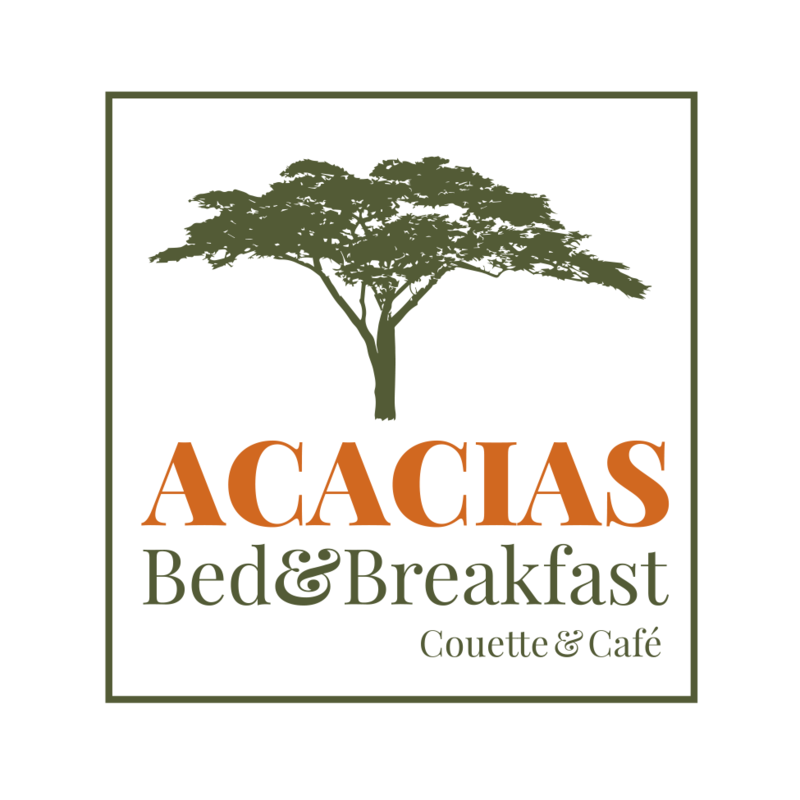 Acacias Bed and Breakfast offers you a multitude of outlets to do around our location. From the top of Cap Diamant, stroll on Dufferin Terrace overlooking the St. Lawrence River and the surrounding area! You have the chance to travel on its walls and imposing gates on nearly 4.6 kilometers away. In addition to enjoying exceptional views of the city under the French and British regimes you can discover, cannons, loopholes, Citadel asteroid and its changing of the guard, park-Artillery and fortresses are part of this circuit! Site of the famous battle between Wolfe Montcalm in 1759. Discover one of the largest urban parks in the world. Moreover, it is here that hundreds of thousands of people welcomed Paul McCartney and Celine Dion at the 400th anniversary, and where you can soak up the crowd during the National Day of Quebecers! Stretch your legs on the most-attended tours of the city and admire the view of the St. Lawrence River. Dufferin Terrace is a walk along the river at the foot of the imposing Château Frontenac. The long boardwalk is a lively place where street artists come here to produce. In winter, a huge ice slide is at the end of the terrace. Built in 1647 under the name of Our Lady of Peace, it was the first stone church in the city. In 1664, she became the first parish church in northern Mexico and was dedicated to Our Lady of the Immaculate Conception Cathedral to become 1674.Deux hundred years later, Pius IX declared it Basilica that is ie a privileged church pilgrimages because it arouses. Area at the foot of the cliff under the Chateau Frontenac, and recognized as one of the most beautiful sites of Old Quebec. The pedestrian streets lined with shops and bistros offer a warm and romantic in all seasons, but they are particularly magical in winter. Built between 1877 and 1886, the Parliament Building is an imposing building with four wings form a square. Its architecture is inspired by the Louvre, making it one of the few major French architectural buildings in Quebec. First National Historic Site in Quebec, it is the seat of government. The city will be invaded by the music and over a million festivalgoers. On indoor and outdoor stages, places of discoveries and celebrations, parading for 11 days international stars as emerging major artists. Recognized as the largest arts festival in Canada. Rock, chanson, hip-hop, jazz, classical and world music ... At the heart of Quebec City! The Carnival is a great winter festival for the whole family and an experience not to be missed! The Quebec Winter Carnival offers visitors a wide range of activities for all tastes: snow bath, night parades, slides, giant soccer game, shows, snow sculptures, canoe race on ice skating. At about 15 minutes from downtown, you can visit the park of Montmorency Falls and admire the magnificent view of the St. Lawrence River and Île d'Orléans.Montmorency Falls are 30 meters Higher Than Niagara Falls. Discovering this wide island near the town, you will discover Several farms Where you can taste and buy local products. Vous pouvez aussi admire the typical architecture of Quebec homes. This is a replica of a Huron Village at the Beginning of colonization. A guided tour will Introduce you to the customs and traditions of Native American life. Vous pouvez aussi expecting a Native American dance demonstration. At about 40 km north of Quebec City, you can visit the National Park Jacques Cartier, a wildlife sanctuary in the Laurentians Where has some number of outdoor activities will be offert Such as hiking, canoeing, camping. There is a large restaurant numbers on St. Paul Street, Grande Allée, Saint-Joseph Street, St. Louis Street, Champlain Street, Cartier Street.